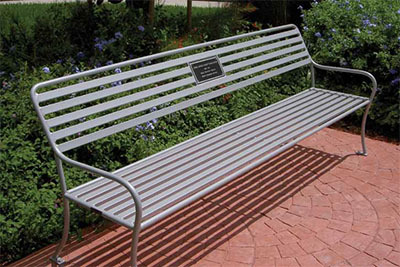 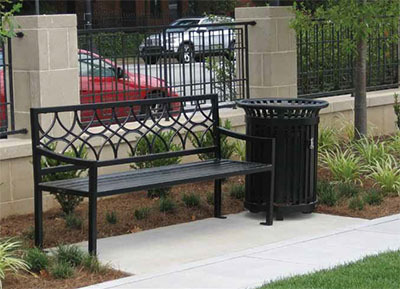 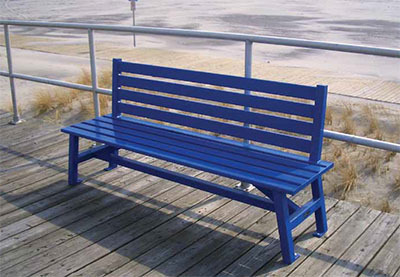 Whether with a litter receptacle, bench, ash urn, planter, table set, bollard or bike rack, Keystone Ridge Designs, Inc. can add style, color and smart function to public spaces with our exclusive line of site furnishings. 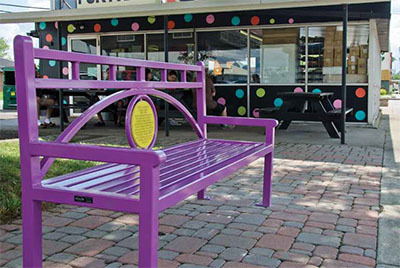 As a leading designer and manufacturer of commercial site furniture and streetscape amenities, we are differentiated by a reputation for advanced design, product originality and client service expertise. 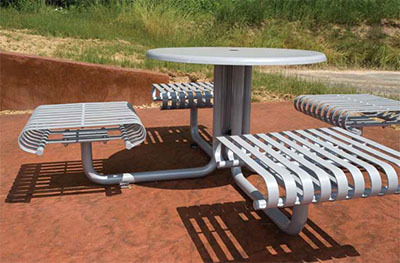 Our products are distinctive in their quality, durability, and aesthetic appeal and our extensive customization capabilities provide endless options to transform an outdoor environment. 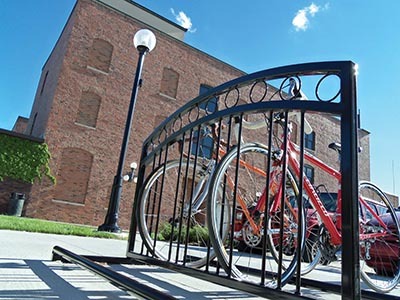 All steel products are fully manufactured with pride at our headquarter facilities in Pennsylvania using American-made raw materials. 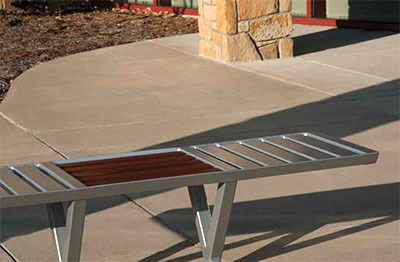 Recent product introductions showcase clean lines and a modern approach such as the Schenley Bench, the Volant series and new Penn series additions. 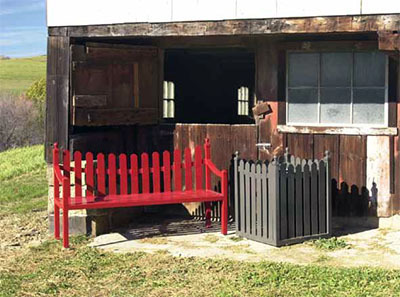 We proudly maintain a core line of classic, timeless furnishings but continually strive to innovate and be inspired by nature, architecture and design trends. 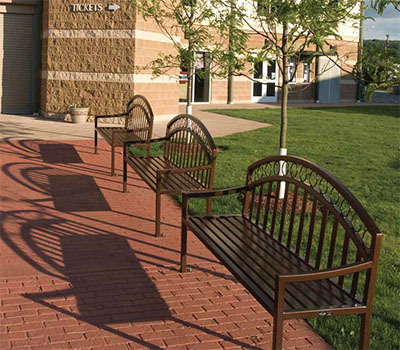 Keystone Ridge Designs’ core product line is intended for outdoor use to beautify public spaces and enhance outdoor environments. 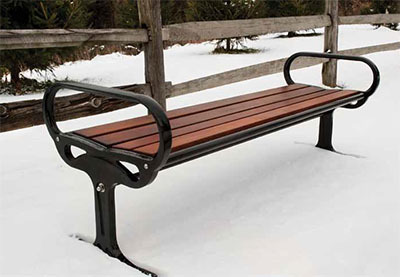 With such a close connection to the outdoors, Keystone Ridge Designs remains aware of the issues that face the environment and strives to be conscious of how our designs and manufacturing processes can contribute to a greener community. 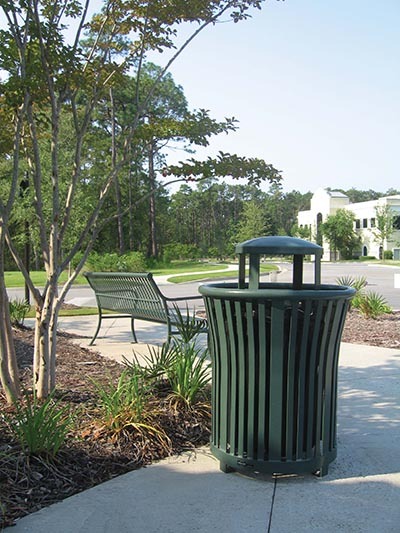 Offering products that innately support LEED® building requirements by their very applications and employing everyday company procedures that support conservation, we at Keystone Ridge Designs continue to implement green initiatives and improve upon our efforts to preserve the environment.